Today is the probably the most commercialised of all the "celebrations" other than easter and Christmas and millions of choccies, flowers and bottles of champagne will be sold. 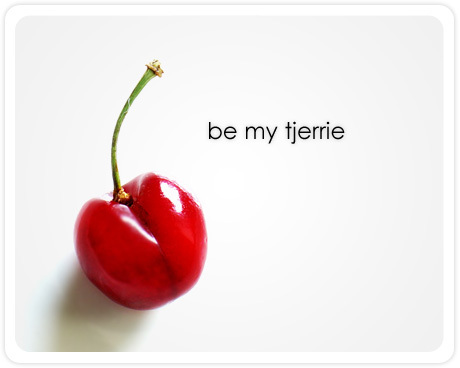 For those feeling a bit skint from Christmas still, why not send your tjerrie an e-card with a South African slant. Hell, send one just cos.
For those who absolutely hate Valentines Day because you don't have a 3D girlfriend, get your survival kit now.